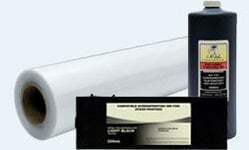 This cartridge is compatible with original EPSON T017201 cartridges. 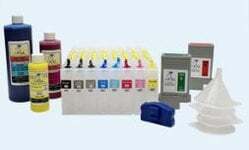 This cartridge is compatible with original EPSON T018201 cartridges. 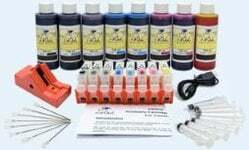 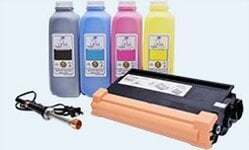 This kit is compatible with original EPSON T017201 and T018201 cartridges.